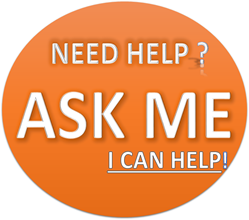 Hello Students, If you are here then definitely you are looking for latest CAT Exam pattern and syllabus for upcoming common admission test 2018. Let’s know more about this examination first and then in the middle of this post you will get complete examination pattern as well as Syllabus for CAT Exam 2018. CAT, also known as Common Admission Test is a national level entrance examination that is conducted every other academic year to complete the admission process within the IIMs (Indian Institute of Management). The scores that are obtained by an individual through CAT examination shall be accounted to get their desired seat in IIM and in other top business schools located within India, namely, FMS, SPJIMR, NITIE and MDI. Aspirants looking forward to continue their educational career in the field of management, marketing and sales can appear for this particular CAT examination and get to study PGDM, MBA and other courses. The CAT Exam Pattern shall be the same pattern that was followed last year with. The entire duration of CAT 2018 entrance examination shall be a three hour long one. The question paper shall have questions as both MCQs (objective type questions) and as subjective type questions. Every other question that is asked in the question paper shall carry over three marks for them. Checkout Top MBA Colleges in India list 2018 and share. The Latest CAT Exam Pattern 2018 is about the three different sections from which the questions are usually framed from. The verbal ability and reading comprehension, quantitative ability and data interpretation and logical reasoning are the three different categories from which questions shall be asked during the time of examination. CAT Exam important topics do revolve around these three subjects and aspirants must prepare well to ready any kind of question that is asked related to them in CAT 2018 examination. The entrance examination shall be conducted in three different time periods on the same day. The quantitative ability section shall have questions carrying over one hundred and two marks in them. The verbal ability and reading comprehension shall have same total marks like the QA ones. The Data Interpretation and logical reasoning section has total marks about ninety six that can be calculated to conduct CAT examination as a three hundred mark one. There will be no kind of negative marking system for the subjective type questions. A negative marking system is usually done to reduce a mark of a candidate if at all they have written a wrong answer for a question. You can start your preparation from today onward and check best cat exam preparation books pdf which may help you crack this exam. 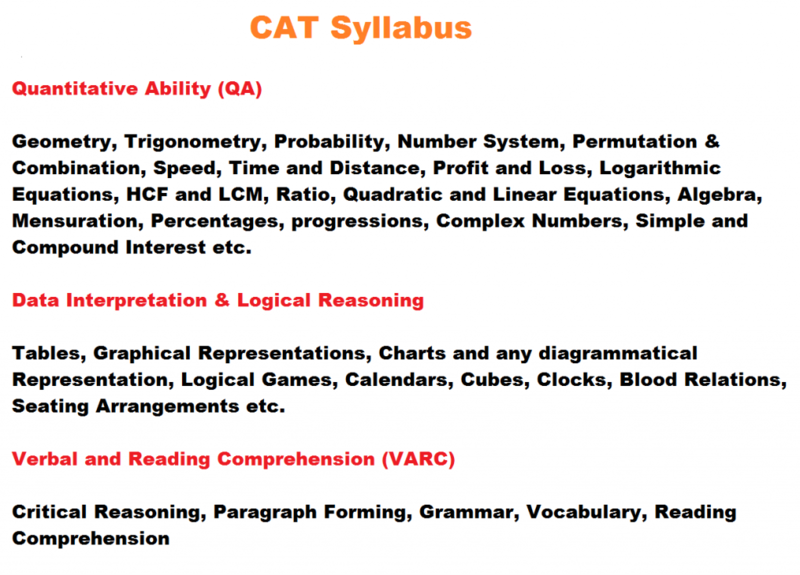 Although CAT doesn’t officially release the syllabus for CAT exam 2018 that can be used to prepare for their entrance examination, below mentioned are the topics that one must start preparing before attending their CAT 2018. This particular CAT Exam 2018 Syllabus list is created from previous year question paper and from professionals analyzing them at first place. 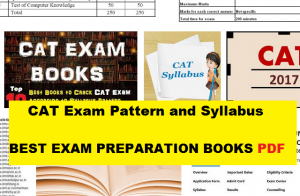 The CAT syllabus 2018 revolves around these four main topics and they can be downloaded in the form of CAT Syllabus pdf files too.